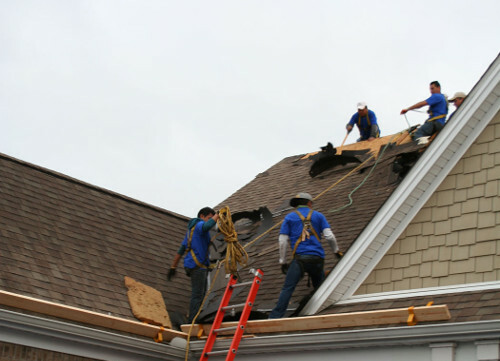 We provide the best service backed by quality installations as your roofing contractor in Harrodsburg, KY. For roof repair in Mercer County, trust in us! When you’re trying to consider which roofer to hire, what do you consider? We are located in central Kentucky. We provide our roofing services in Harrodsburg and all of Mercer County. We appreciate it when a client researches us on the quality of our work and our reputation. See what your neighbors and fellow residents have to say about us. See the reviews on our site. Consider what they say about us on BBB. Just about any roofing company can put on some shingles. We are proud to say that we do it with tried and true craftsmanship and with a commitment to quality! We also offer repair for siding, gutter replacement, window installations and home remodeling services. We offer a variety of roofing services including commercial and residential roofing. Whether you’re in need of emergency roofing, want to consider if metal roofing is right for you, or just want a check up to make sure everything is in working order, we provide it all. The following is a list of what we provide. 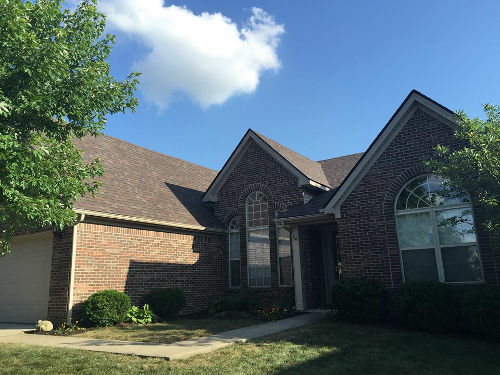 We offer new roof installs for Harrodsburg homeowners. If you’re building a new home, we can work directly with your builder to ensure your roof is built and installed with maximum efficiency and longevity. We see all types of circumstances that relate to roof repairs. Some are due to hail and wind damages that generally require our insurance claims assistance and others can sometimes be a result of poor installation methods. Roof repair we provided in Harrodsburg, KY. 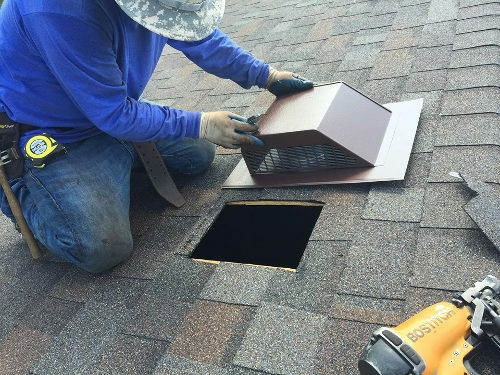 If you need shingle replacement, roof leak repair or an entire new roof due to age, we can offer you a quality repair for your roof. If you’re selling or buying your home or just want to make sure everything is in great shape, we also provide roofing inspections to identify damages, problem areas and efficiency improvements. 1) We are local and service all of central Kentucky. 2) In addition to the manufacturing warranties, we also offer a 5 year warranty on our labor. 3) We have an A+ rating with the Better Business Bureau. 4) We promise to deliver a great experience accompanied by true craftsmanship. When you’re ready for excellent service, choose us as your roofer in Harrodsburg.